The Company failed to include any information about the CSA program in the materials that were sent to members for this spending account. Action is required by members who want to continue in this account. Members are required to re-enroll if they wish to participate in the CSA program. The eligibility file is being uploaded today and members will be able to re-enroll in the program starting tomorrow, June 8. Elections for transit and parking must be submitted by the 10th of the month for the following month's participation. Exception, in the NY area, LIRR and Metro North require that passes be ordered by the 4th of the month for the following month's participation. 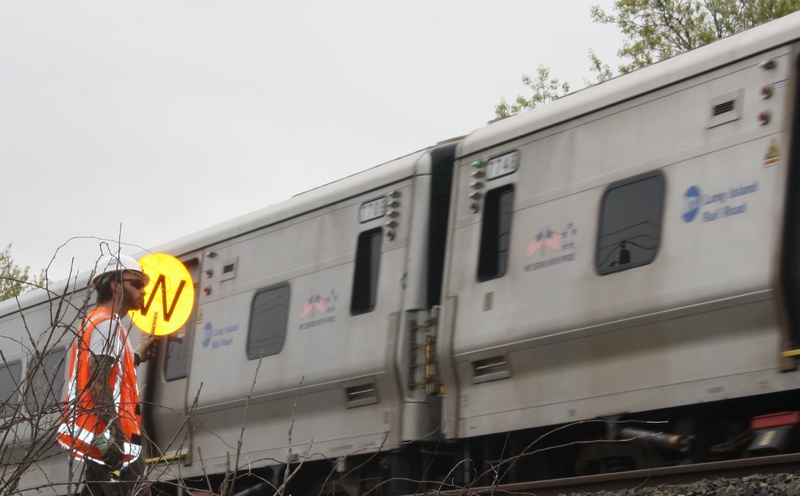 The earliest pass available for LIRR or Metro North is for the month of August. Click here for the CSA brochure for your reference, the excerpt below describes the enrollment process. Once you have decided how much to put into your Commuter Spending Accounts, you can enroll at myspendingaccount.adp.com/commuter. Click on "Participant Login': then on the tab "Commuter Enroll" to go to the "Ordering Platform'.' Then, follow the instructions to enroll. If you have questions please call 1-888-999-0656 to speak with a Benefit Counselor.